Postershopsg: New SJ Mr Simple commercial print poster for sale!!! Large Size!!! 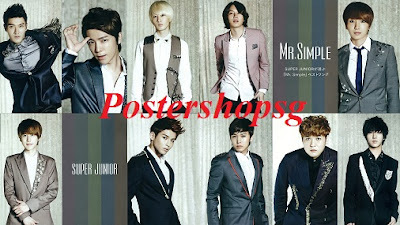 New SJ Mr Simple commercial print poster for sale!!! Large Size!! !